The Plans page is likely to always be a work in process, it is my intention to add plans for free, although a small donation, £1 or less, will always be appreciated, particularly as I am happy for you to share them with your friends and change them as you require. Firstly I will need to get my SketchUp skills up-to-par, all plans will be extra time that could otherwise be used elsewhere. 1. Edge moulding Base 2D plan - Super simple plan to enhance your router! Note for some reason sketch-up kept missing note 2, it just points out that the mounting holes location and size will be determined by the make/model of your router. 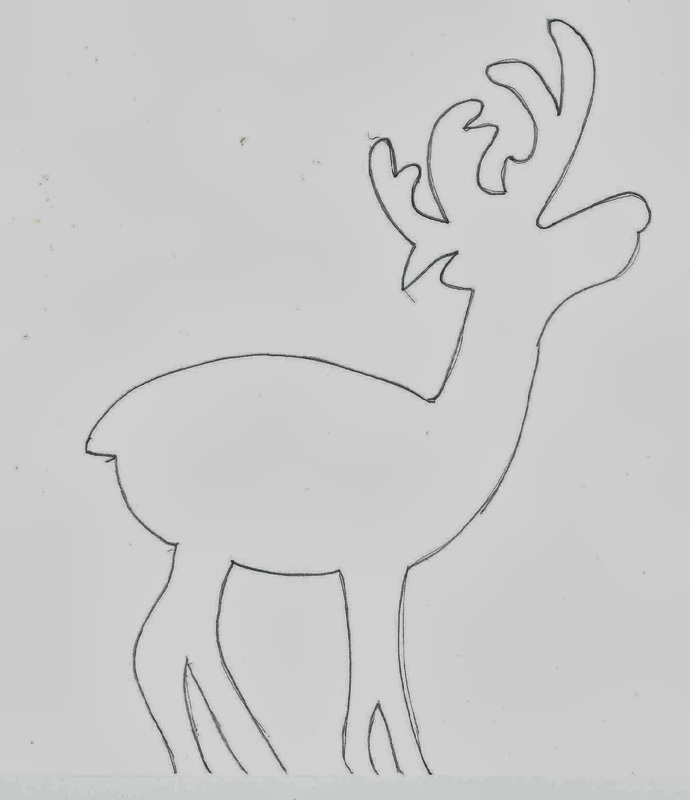 Christmas reindeer decoration template - this is the template I used for the reindeer decoration, you can view the video of it on YouTube. 3. 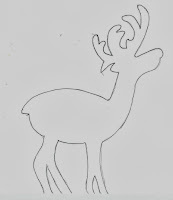 Bandsaw Reindeer ornaments (As seen in my Youtube Video) Note, the plans file is a direct scan of the template used in the video. The blanks can be made to ANY SIZE, the plan is merely the shape you need to cut. The shape can be tweaked, changed, and resized as you require it for the blanks that you have. I will be changing the template in due course for a more user/printer friendly version as soon as I can.